This research on how Video Games could Bolster Sensorimotor Skills is based on the study led by University of Toronto psychology researchers, published in the journal Human Movement Science. Researchers found people who play action video games such as learning to ride a bike or typing, seem to learn a new sensorimotor skill more quickly than non-gamers do. Since a new pattern of coordination between vision and motor movement is formed, and this could make an individual generally moves from novice performance, characterized by a low degree of coordination, to expert performance, marked by a high degree of coordination. Researchers set up two experiments. In the first, 18 gamers (those who played a first-person shooter game at least three times per week for at least two hours each time in the previous six months) and 18 non-gamers (who had little or no video game use in the past two years) performed a manual tracking task. Using a computer mouse, they were instructed to keep a small green square cursor at the centre of a white square moving target which moved in a very complicated pattern that repeated itself. The task probes sensorimotor control, because participants see the target movement and try to coordinate their hand movements with what they see. In the early stages of doing the tasks, the gamers’ performance was not significantly better than non-gamers. 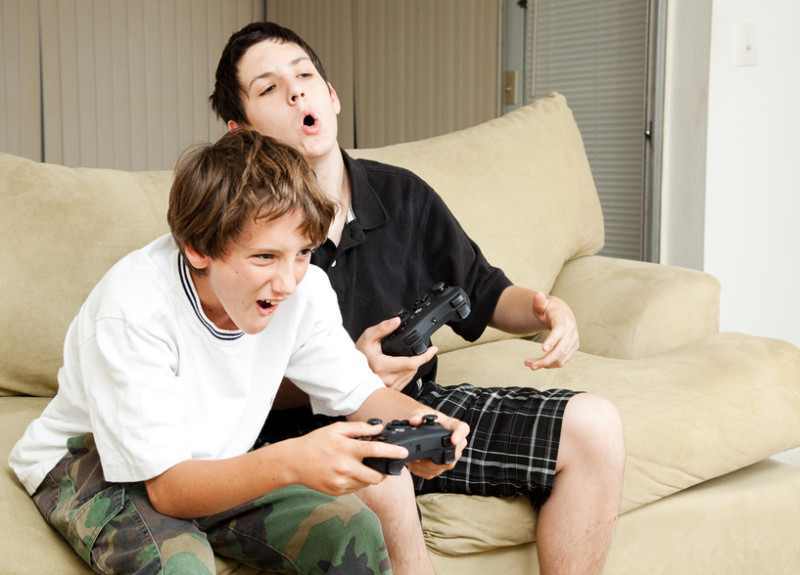 This suggests that while chronically playing action video games requires constant motor control, playing these games does not give gamers a reliable initial advantage in new and unfamiliar sensorimotor tasks,” said Gozli. By the end of the experiment, all participants performed better as they learned the complex pattern of the target. The gamers, however, were significantly more accurate in following the repetitive motion than the non-gamers. This is likely due to the gamers’ superior ability in learning a novel sensorimotor pattern, that is, their gaming experience enabled them to learn better than the non-gamers. In summary, action games will aid you in learning the dynamics of new sensorimotor tasks.